Celebrate the long Easter weekend and "eggs-cape" for a relaxing staycation at The Royal Pacific Hotel & Towers. Stay at the Deluxe Harbour View Room or Pacific Grand Room (Towers Wing) or the Premier Plus Room (Hotel Wing) for a leisure gateway with friends and family. 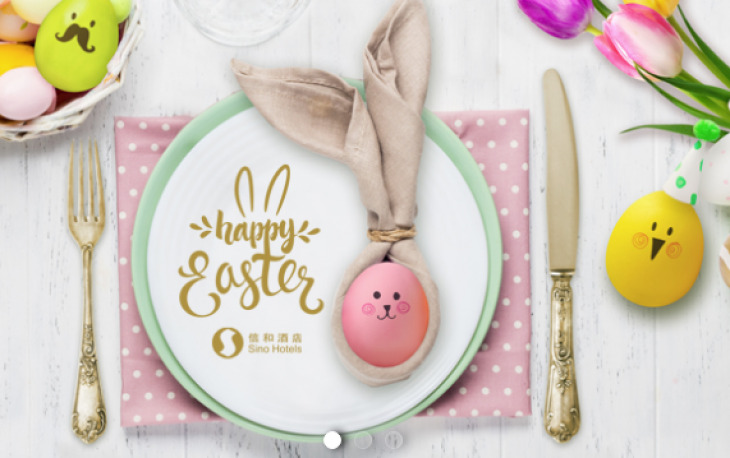 Book directly through the Hotel's official website and enjoy a host of staying privileges, including dinner buffet at Cafe on the PARK making your Easter "egg-stra" special this year!